It's your bachelorette party AND it's St. Patty's Day. 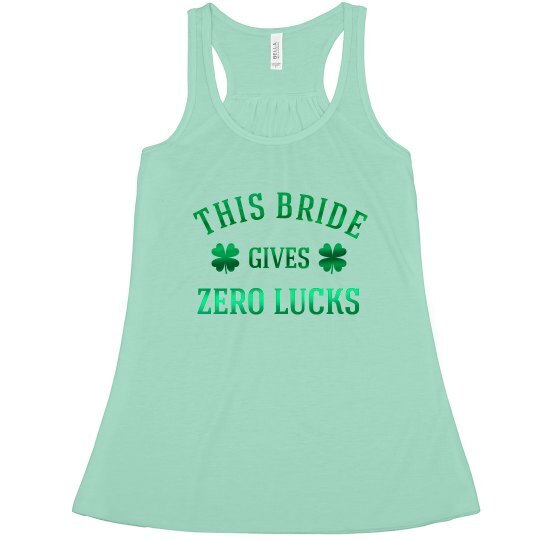 We know you're going to be ultra tipsy so don't be afraid to let people know that this bride gives zero lucks! 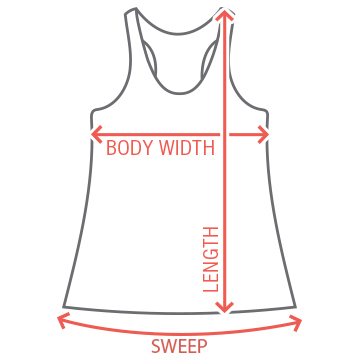 Snag this sassy tank and let the fun begin.